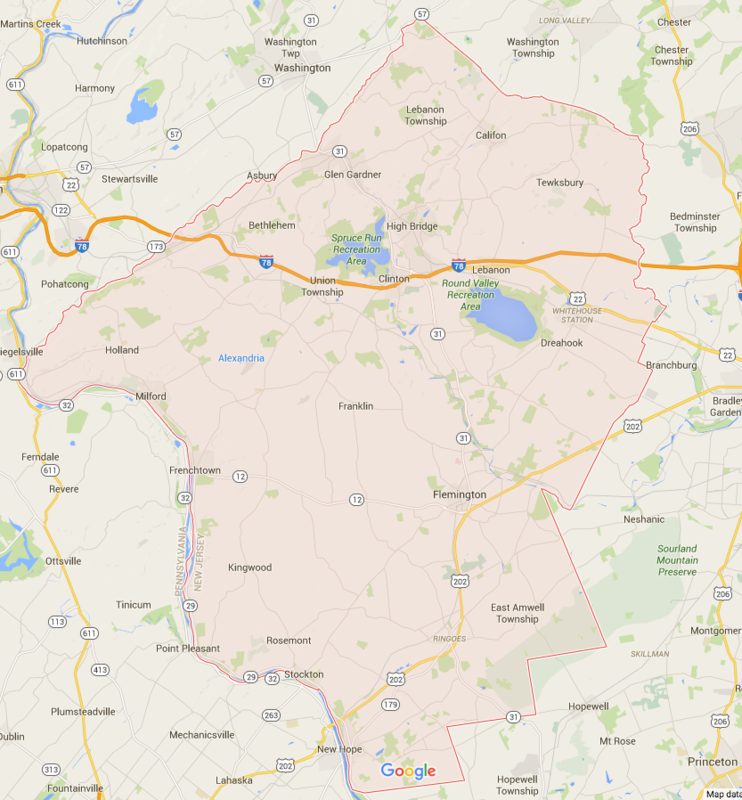 Do you live in Hunterdon County, NJ and need expert restoration or cleaning services? 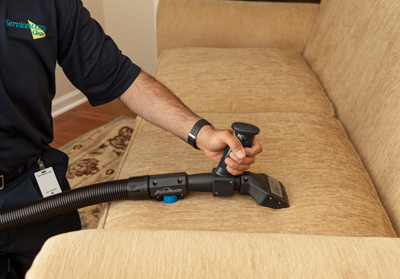 Look no further than ServiceMaster Cleaning & Restoration Services! 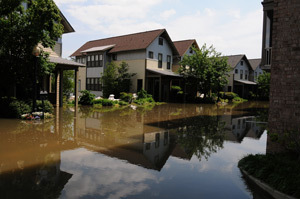 From Alexandria to New Hope, NJ – or from Lebanon Township to Flemington – ServiceMaster Cleaning & Restoration Services serves all of Hunterdon County for emergency water, fire and mold damage restoration services. And we do carpet cleaning too! Indeed, there’s no need to look any further than ServiceMaster Cleaning & Restoration Services when searching for an expert restoration or cleaning provider. Call today or request a quote here!